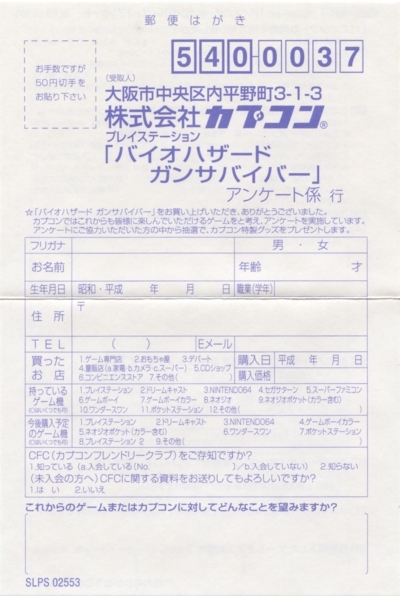 The Japanese edition came with manual, an obi, a survey/ registration card, and a sticker on the back. 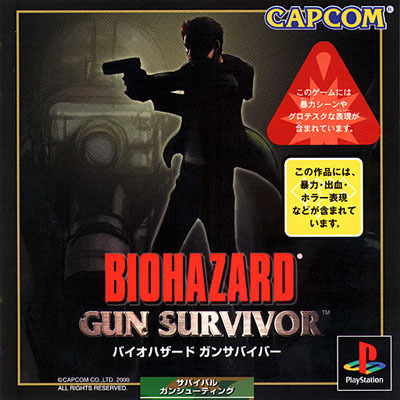 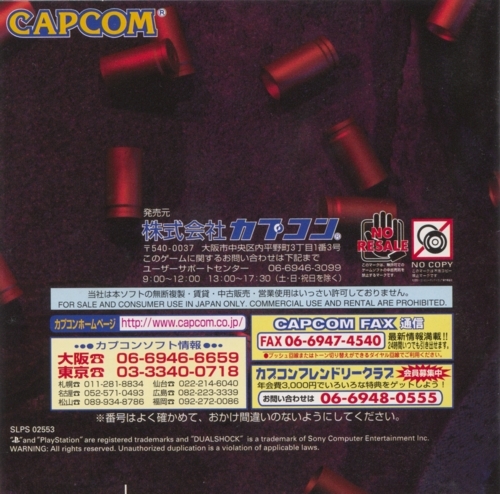 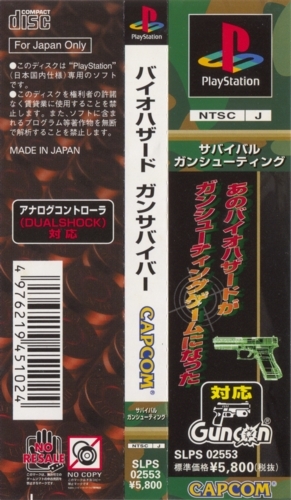 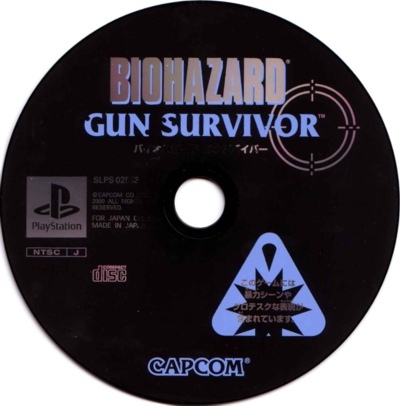 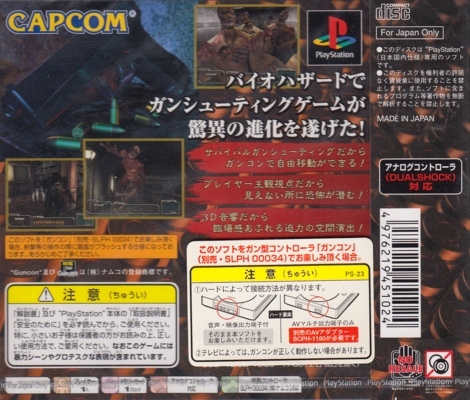 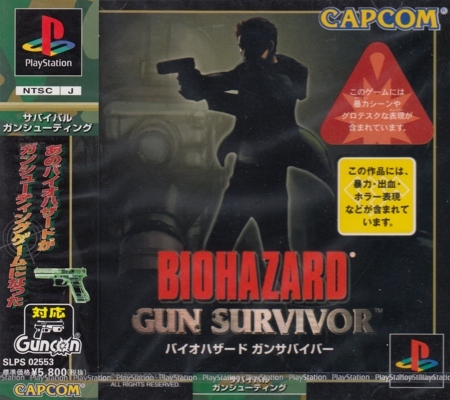 Copies distributed in Asia by Sony Computer Entertainment came with a red sticker on the front. 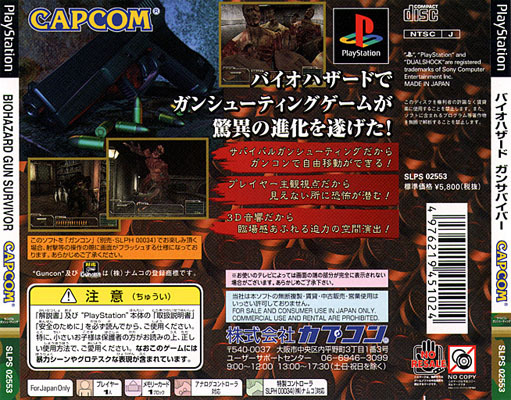 Thanks to PlayStation.jp (images 3, 5), Bigmanjapan (images 4, 6, 8), and Nakian (image 7).